Rock climbing can take you to amazing and unimaginable places on earth, it will introduce you to people that ordinarily you would walk past in the street, it will inspire you to do things that others will think of as ridiculous and sometimes damn right scary. However it will more than likely change the way in which you view people, ideas and your whole look on life, its definitely a lifestyle and a choice you will never forget. 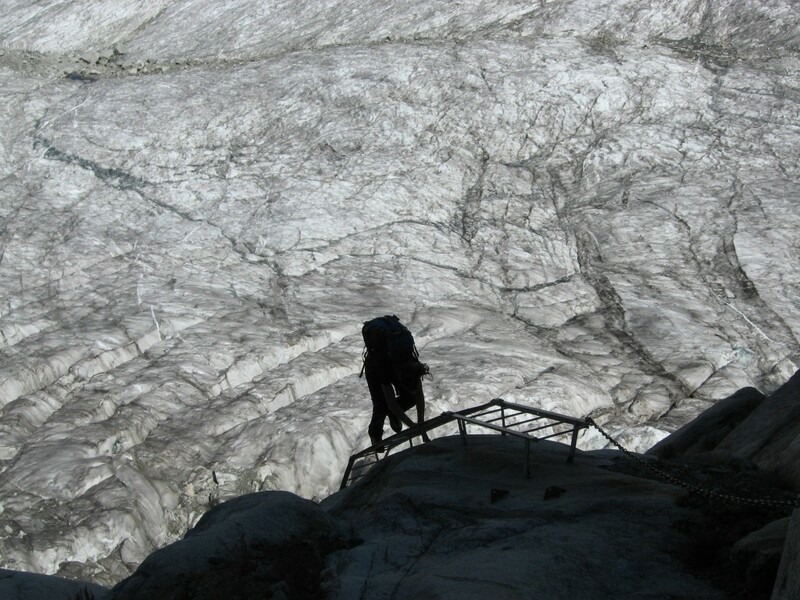 Climbing now takes many forms and people although do many types of climbing tend to specialise in one particular type. Sport climbing – The means of getting up a wall via clipping into pre placed bolt fixings into the wall, sport climbing is often a summer sport and for many fair weather climbers. In many countries this form of climbing is the main. Traditional climbing – “Trad climbing” is probably the purest way to get up the rock, placing your protection on the way up and then your partner following (The second) will take it out once you are safe on a stance. In the UK this is the main section of our climbing, It is what we are known to be good at, it can hold much excitement and sometimes stress. 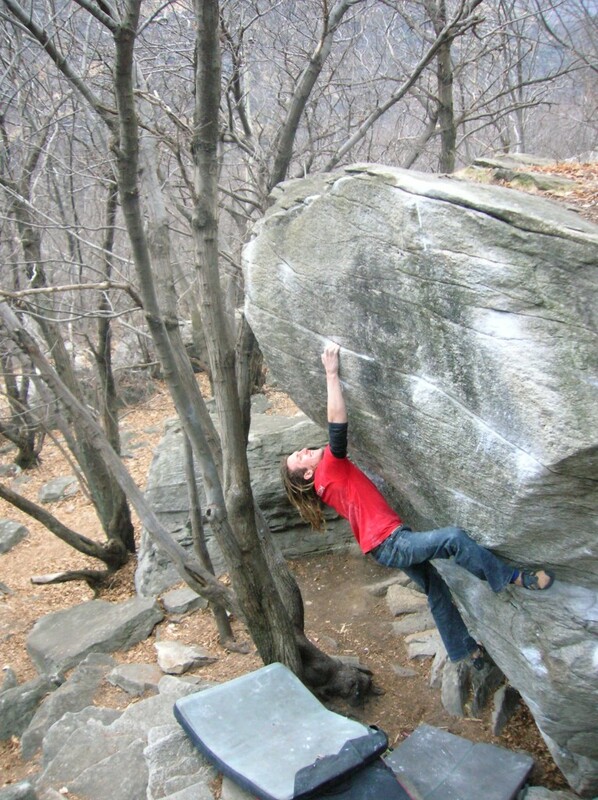 Bouldering – This is minimal, your boots, your chalkbag, your bouldering mat and some courage, the idea is to stay low level and climb small boulders (Up to 5 metres high..ish) from the bottom to the top often with moves that are hard for yourself. Bouldering tends to be a social with many spotters (Catchers) and taking it in turn to climb. Indoor climbing – Indoor climbing consists of resin holds and artificial climbing structures, usually bouldering or sport climbing takes place although now there are bouldering only centres opening up all over the country. The centres are a good starting point to learn the basics and an excellent way to meet new people and get into the sport. The BMC have a find a climbing wall section on there site.